Are you looking to expand you business or data center in general? Look no further. This server will help you expand as your business grows! 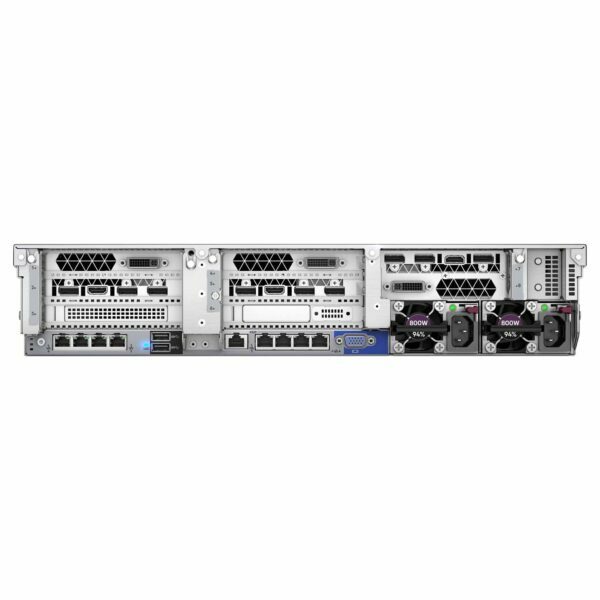 With the HPE DL380 Gen10 8SFF server, comes the 4110 Intel processor with 16GB of RAM, and 8 small form factor drive bays! 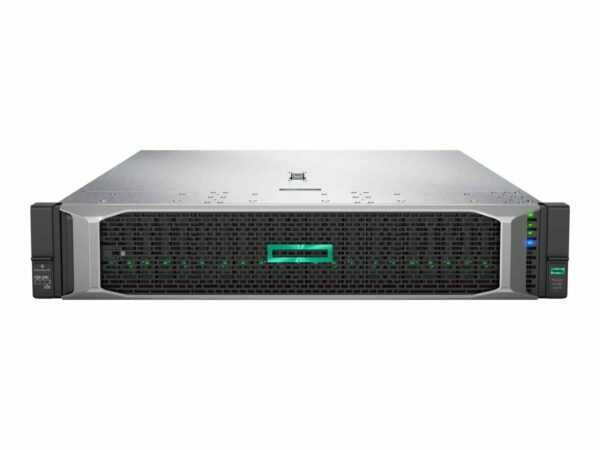 HPE system's have easy automation with HPE's OneView management software.Look more into the specifications of the server below and check out more servers at Rack Simply!